The late afternoon sun casts a mutating light on the Valley of Fire’s sandstone cliffs and boulders. Rocks that were benign oranges and browns earlier in the day gradually assume more dramatic shades, becoming angry and red. The sun reshapes the rocks. Sandstone that an hour before—under bright light—seemed to be nothing more than pitted rock takes on new appearances. A giant rock arch becomes a massive elephant. A sandstone bowl formed by rain becomes a bottomless pit, and a perfect hiding place for a renegade Indian. Stone towers along the road are transformed into huge icons resembling the pillars at Stonehenge. At this time of day, it is easy to see why Valley of Fire was designated as Nevada’s first state park more than 60 years ago. The park, located on the banks of Lake Mead, is truly one of the most unique Nevada desert landscapes. The special sandstone designs found in the area were formed from great shifting sand dunes found more than 150 million years ago. The sand eventually turned to stone, which over the years has been sculpted by the wind and rain into a wide variety of evocative shapes. For example, at one place the rocks have been eroded in such a way as to form a giant archway that when viewed from the right angle looks just like a giant elephant with four thick legs and a wide trunk (hence its name, “Elephant Rock”). Not surprisingly, the area has long held fascination for man. Archeological evidence indicates that many prehistoric people were attracted to the valley. 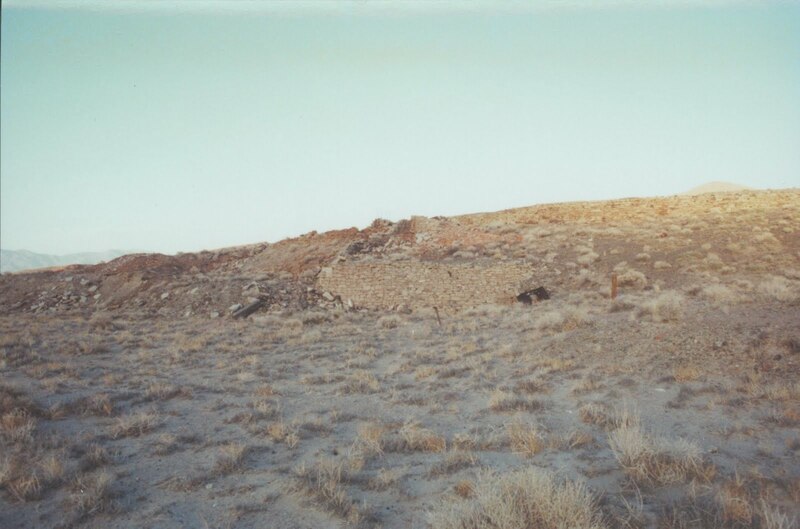 Among the earliest inhabitants were the Basketmaker people and the Anasazi Pueblo farmers from the nearly Moapa Valley. Proof of their presence in the valley can be found among the many petroglyphs (which are prehistoric Indian rock writings) on the valley walls. Petroglyph Canyon, north of the visitor center, is lined with glyphs of a different sort, such as kachina figures (considered a rare image), drawings of dancers holding hands, footprints and curved lines. The canyon trail leads to another landmark, Mouse’s Tank, a large rock catchment called a “tinaja.” This particular catch basin provided a regular source of water for birds, animals and, at the turn of the century, an outlaw Indian (named Mouse) who hid in the area. Additionally, at Atlatl Rock you’ll find a large collection of petroglyphs carved high on the side of a stone formation. Metal walkways lead to the carvings, which include an atlatl, an ancient spear-throwing stick, as well as bighorn sheep and a variety of other symbols. The visitor center (open daily from 8:30 a.m. to 4:30 p.m.) is a good place to begin a tour. In addition to being the only place to find a water fountain in the park, the center offers exhibits about the geology and animal life of the region, including the rare and protected desert tortoise. The center also has good information about desert flora and fauna. Because of its location, the Valley of Fire is one of the best places in the state to watch wildflowers bloom. In late March and early April, depending on rainfall, the park roads offer good places to spot the springtime blooms of desert marigold, indigobush and desert mallow. There are plenty of places to explore in the park. Near the entrance from State Route 169, you can find the Cabins, which were sandstone structures built in the 1930s by the Civilian Conservation Corps. The buildings are now part of a picnic area. Additionally, you can view the Seven Sisters—seven huge sandstone towers that also serve as a picnic area or follow interpretive trails through a forest of petrified stumps that are more than 200 million years old. The park also has several interesting landmarks, including the Beehives, which are round sandstone formations that resemble their namesakes, and the White Domes. At Rainbow Vista and Fire Canyon, both north of the visitor center via a paved road and a short hike, you can find two excellent sites from which to photograph the park. The Valley of Fire also has two campgrounds (both just off the main road, west of the visitors center) with 73 campsites. The sites are equipped with shaded tables, BBQ grills, water and restrooms. There is also a recreational vehicle dump station near the campgrounds. 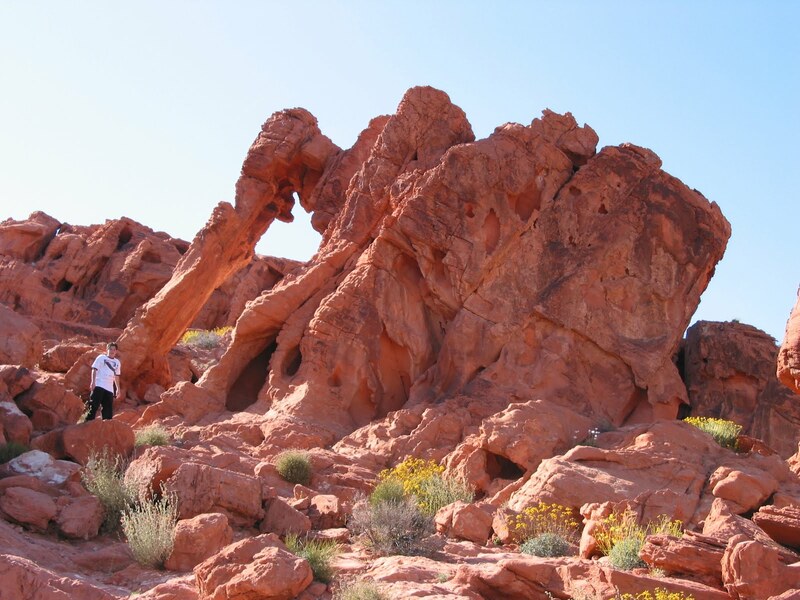 The Valley of Fire State Park is located about 50 miles northeast of Las Vegas. To reach it, travel south to Las Vegas on U.S. Highway 95. From Las Vegas, travel east on Interstate 15 to State Route 40. Head east for 24 miles to the park. For more information, go to http://www.parks.nv.gov/vf.htm. In 1877, it would have cost you seven bucks for a whole year’s subscription to the Belleville Times. Unfortunately, the newspaper didn’t last a whole year. That, in a nutshell, is the story of Belleville, a once thriving mining camp located about 53 miles southeast of Hawthorne. And like its newspaper, Belleville wasn’t particularly long-lived. According to ghost town historian Stanley Paher, the community of Belleville was established in 1873 following construction of a stamp mill on the site to process ore from mines in nearby Candelaria. A second mill was opened above the town in 1876. By then, Belleville had grown to house about 400 residents and had several hotels, restaurants and saloons as well as blacksmith shops and stables. Paher also notes that the town, which became a kind of playground for Candelaria’s miners, had an amateur magicians’ club, a jockey club offering horse-racing, and a newsstand that sold papers from throughout the country. In fact, because of its proximity to the booming mining town of Candelaria, located about six miles south, Belleville continued to grow, adding a couple hundred more people during the next two years. It was during this period that the Belleville Times began publishing. In 1882, Belleville seemed well on its way to permanency when the Carson and Colorado Railroad reached the town, linking it by rail to other communities. The town’s optimism, however, proved premature as later that year the Northern Belle Company built a 27-mile water pipeline from the White Mountains. The pipe meant that Candelaria could begin processing its ore closer to where it was mined, thereby eliminating the need for Belleville. The end came rather quickly and by 1894, Belleville’s population had so dwindled that the post office was closed. Eventually, the mills were dismantled and Belleville was abandoned. There was a brief revival in the area between 1915-1918 (during that time the post office was reopened) but there has been no activity since. Today, little remains of Belleville. 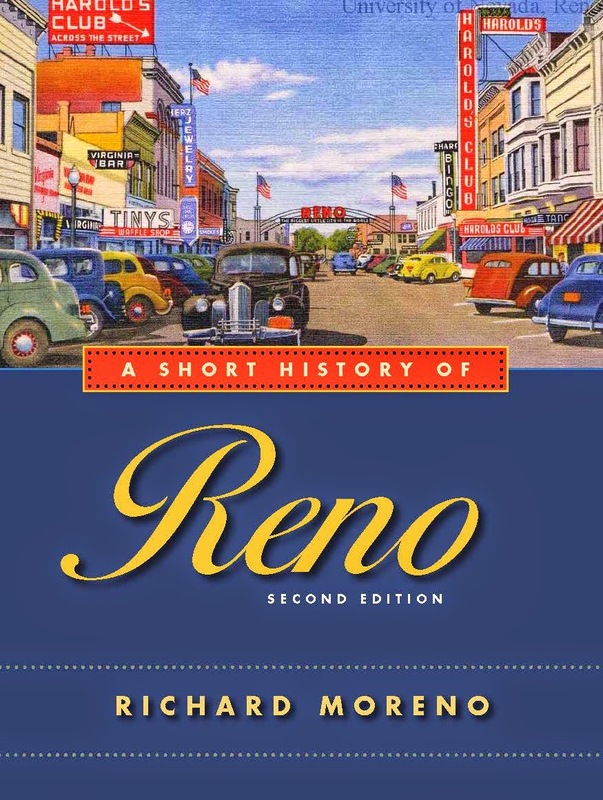 To reach the site, travel about 40 miles south of Hawthorne on U.S. 95, then continue west on Nevada State Route 360 for 11 miles. An historic marker indicates the site of the community, which is south of the highway. Wandering the site, which is adjacent to a dirt road that leads to Candelaria (now also abandoned), you can find plenty of rusted metal scraps, a few weathered pieces of wood and lots of field mice hiding in tufts of wild grass. There are also large and impressive stone and brick foundations tucked into the hillsides, remnants of the mills that once operated in Belleville. Depressions in the ground indicate the former cellars of several homes and buildings that once stood in the area. As for the Belleville Times, after it ceased publishing in June of 1878, it was sold to a man who relocated all of its press equipment to the mining camp of Aurora. I guess that if you’d purchased that one-year subscription to the Belleville Times you would have had to move to keep getting your paper.